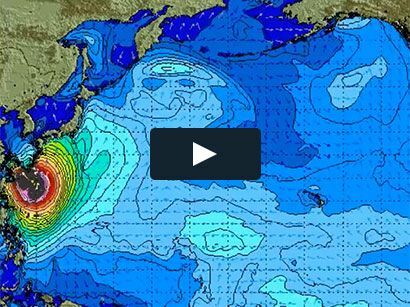 Surf News Network, 27 February, 2015. Snapper Rocks, Queensland – The world’s best surfers will compete on Australia’s Gold Coast today in the opening stop of the 2015 World Surf League (WSL) Samsung Galaxy Championship Tour (CT) season, the Quiksilver and Roxy Pro Gold Coast. The event gets underway today at 8 a.m. local time with Men’s Round 1 followed by Women’s Round 1. Reigning WSL Champions and defending event winners Gabriel Medina (BRA) and Stephanie Gilmore (AUS) will both compete in Round 1 today. Medina will face rookie compatriot Wiggolly Dantas (BRA) and event wildcard Dane Reynolds (USA), in Men’s Round 1 Heat 6, while Gilmore faces a returned-to-form Silvana Lima (BRA) and Bronte Macaulay (AUS), (winner of the Trials) in Women’s Round 1 Heat 3. The world’s best surfing will be broadcast live through World Surf League’s website, as well as on Fox Sports in Australia, MCS Extreme in France, EDGE Sports in China, South Korea Malaysia and other territories and the WSL’s new partner in Brazil, Globo TV.